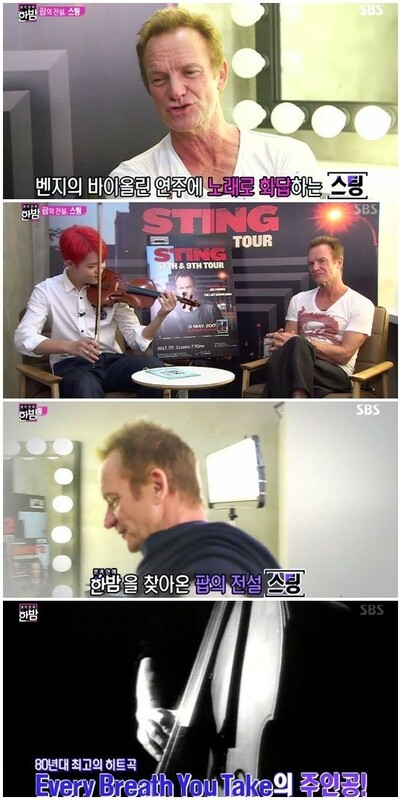 Netizentown: Sting "There are so many coffeeshops in Korea, is it an addiction? Honored my concert sold out in 30 sec"
Sting "There are so many coffeeshops in Korea, is it an addiction? 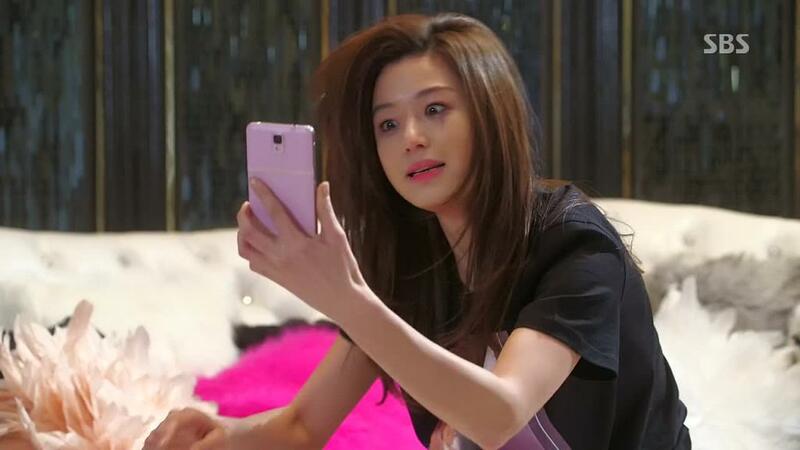 Honored my concert sold out in 30 sec"